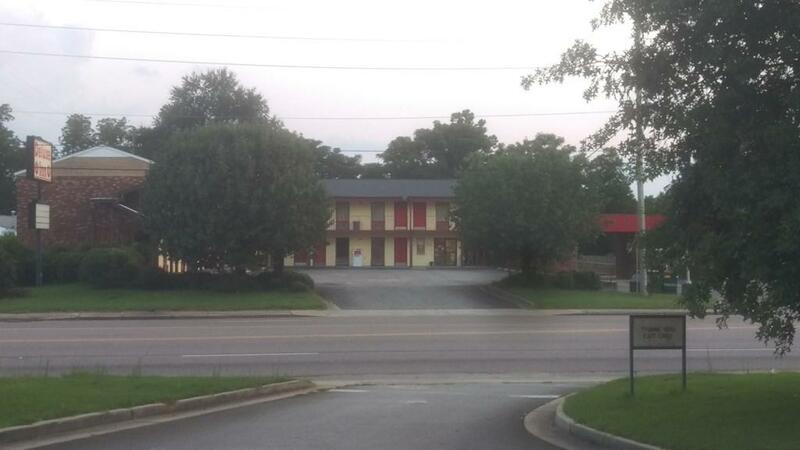 22 Unit Motel with separate office. 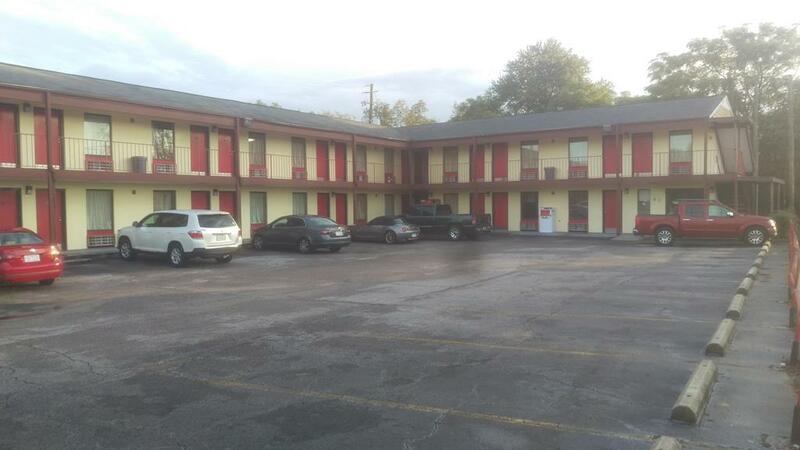 Motel owner is retiring after 22 years of ownership. 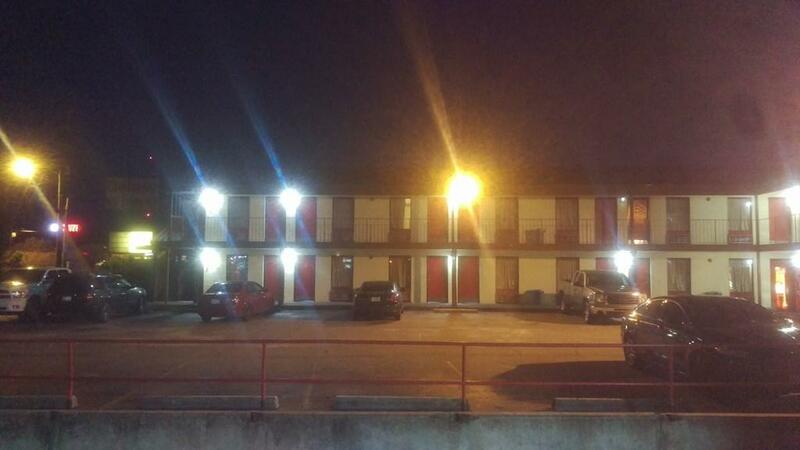 All motel fixtures remain with business--includes king,queen, and double beds, mini-fridge, microwave, premium cable, secured WiFi, and basic office services. Bring offers!